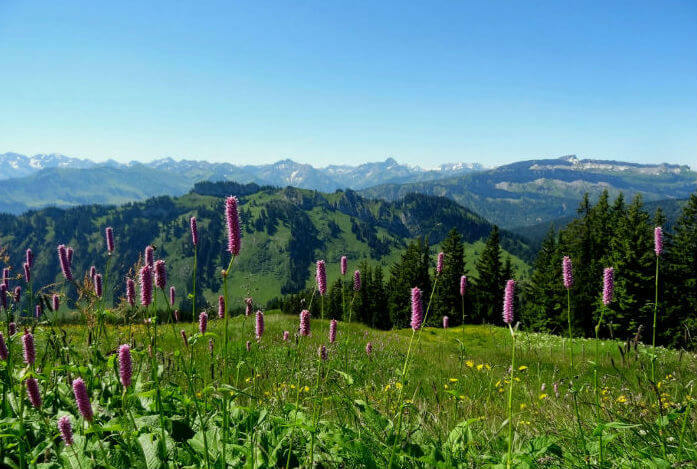 With its lush green meadows and gently rolling hills set against a backdrop of Alpine peaks, the Allgäu and in particular, Oberstaufen and Oy Mittelberg are ideal holiday destinations for hikers. 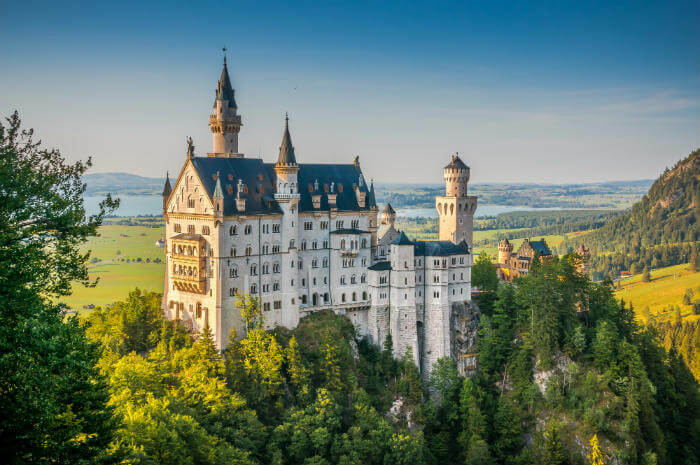 The charming cities offer sunny trails through flowering meadows, authentic alpine huts and panoramic views across the mountains to the Swiss and Austrian Alps. A hiker’s dream!